An amazing Midwest based organization focused on girls and STEM education. 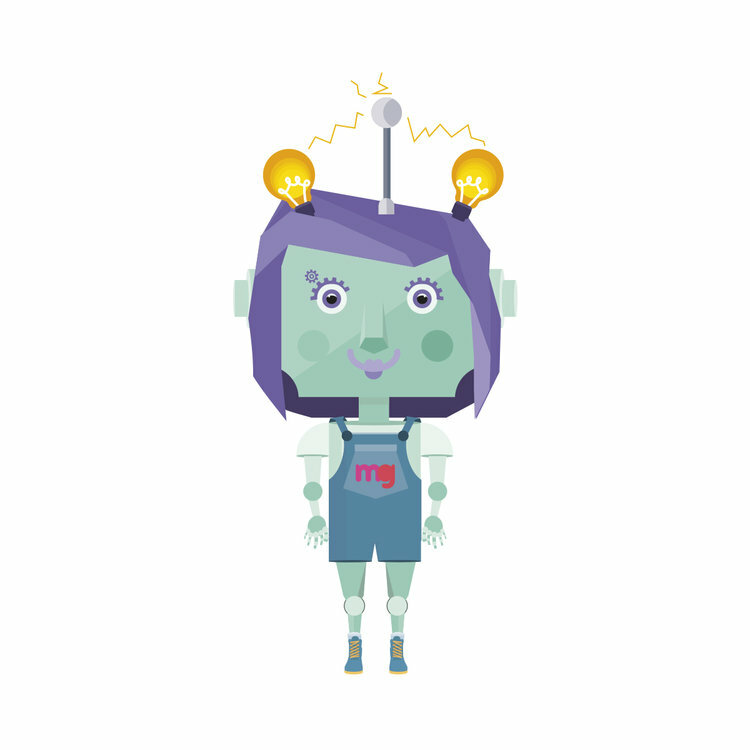 About: MakerGirl sessions are for girls aged 7-10 and are led by university STEM women. All of our sessions teach young girls 3D printing, while also teaching them about women leaders in STEM fields, innovative companies, cutting edge technology, and much more. We want your MakerGirl to come to our session and depart wanting to actively participate in any and all parts of STEM. We are explorers, engineers and builders. We are girls with an unquenchable curiosity and a love for learning. We are the future of STEM.